A few months ago, Sqoop introduced a teen artiste who hails from Mbarara. 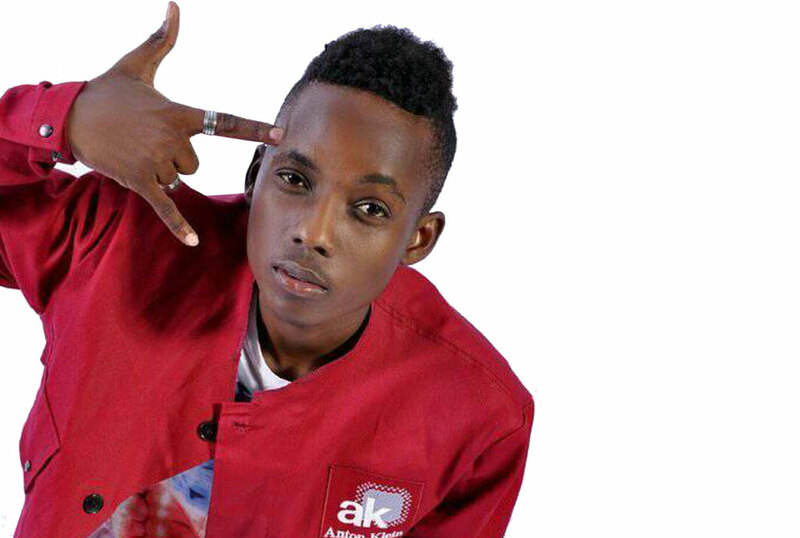 His name is Latinum and he took over Kampala airwaves with his song Amanya Gange – a song many mistook to belong to A Pass. In the Interview, Latinum, real name Tonny Mbangira, told us that he was working hard to see himself penetrate the competition in Kampala. And it seems Latinum’s dreams have come earlier than expected because on Monday, Gifted Music Group (GMG) a music label based in Ntinda, announced that they had signed the 18-year-old. This means that Latinum will move from Mbarara where he was signed to Game Park music. When we talked to T.O.N, the person who used to manage Latinum, he told us that he would continue working with Latinum when it comes to booking him for shows in Mbarara and other parts of western Uganda. “We didn’t fully sell Latinum to GMG, we only sold a certain percentage because we had agreed a partnership with them”. GMG launched business about two years ago but it had gone silent until this week when they announced the signing of Latinum. The music label has artistes such as Rey Heaven and Sheena Skies. Rapper Nemesis Keya didn’t spend much time in the group as he left after just a few months of launching the label.